Like that wallpaper? You can put it on your iPad. 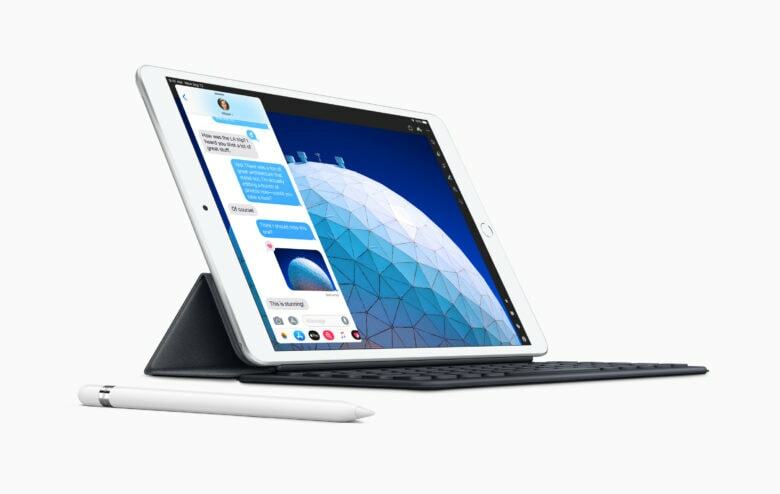 Anyone who likes the looks of the sweet wallpaper that comes with the iPad Air 3 doesn’t have to buy a new tablet to get it (Duh). It’s available to download to your iPad or Mac now. It’s not really shaped right for iPhones. 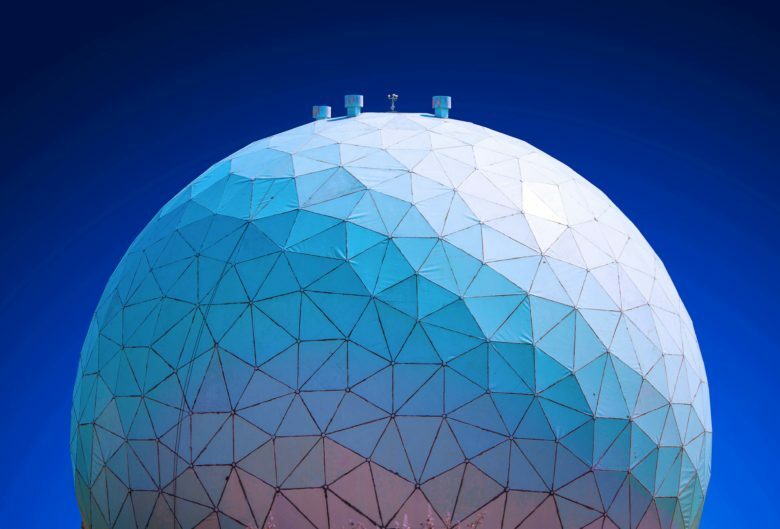 The wallpaper shows the top of a geodesic dome. The full version of this image is 3640 by 2606 pixels, which is actually a higher resolution that the latest iPad Air. iPad Air 3 default wallpaper, not full size. The full-size version is hosted in the Wallpapers section on Average Apple Guy. If domes aren’t your thing, try the artsy wallpapers created for the 2018 iPad Pro models. Or there’s the ones that debuted on last fall’s iPhone models. Just be aware that these images are close-up photographs of bubbles, not simulated planets. Best of all, there’s a gigantic collection of almost every wallpaper Apple has ever made for Mac and iOS.